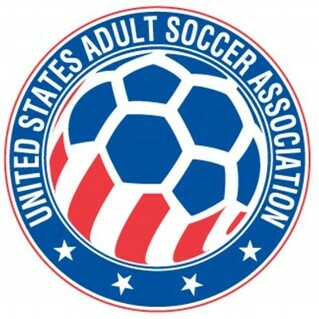 Colorado Soccer Association is proud that a clear majority of our parents, coaches and players have demonstrated that they are some of the most passionate, knowledgeable, and loyal fans around the state. 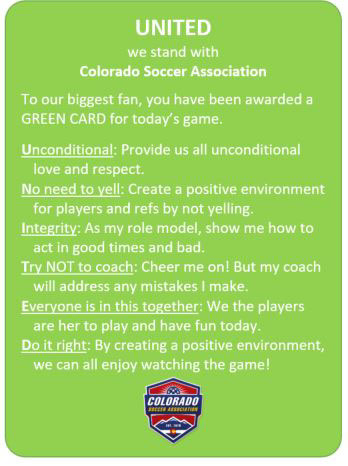 To encourage everyone to create a positive, safe and enjoyable environment on game day, the Colorado Soccer Association would like to invite you to promote “Celebration Saturday” in lieu of “Silent Saturday” on April 6th. Model and promote good behavior on the sidelines for our kids. Silence all the negative comments and behaviors on game-day that are pushing good people out of the sport. 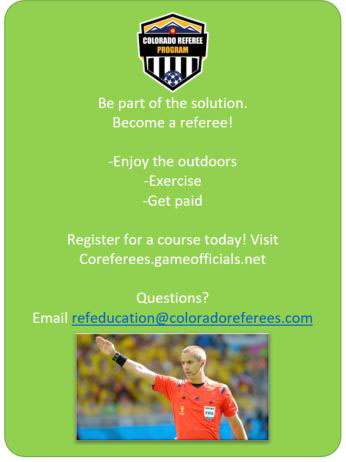 We have the ability in Colorado to change sideline behavior provided we all take a stance and work together as a UNITED front against poor sportsmanship by modeling good behavior. While the rest of the country is promoting “Silent Saturday” we are advocating a proactive approach by promoting positive behavior with “Celebration Saturday”. When our kids take the field on April 6th, let us demonstrate a new, refreshing, and positive approach to game attendance and enjoyment. Regardless of the intensity of the game or the outcome of the match, let’s cheer as loud as we can for good play and good sportsmanship. Let’s avoid the sarcasm and negative comments. Let’s create such an enthusiastic and positive environment that it becomes contagious to the few who have shed a bad light on to the sport with their poor sideline behavior. Let’s be positive role models for our kids. 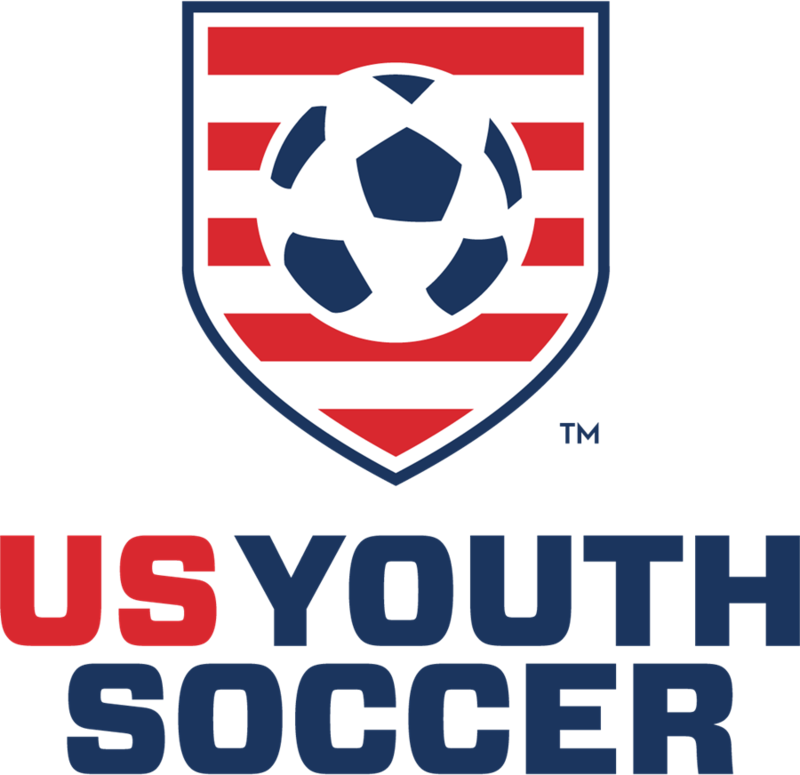 Please join the Colorado Soccer Association by helping us promote good sportsmanship in Colorado on April 6th with “Celebration Saturday”. 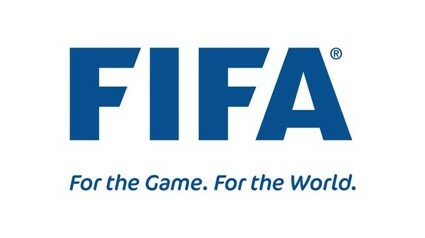 Cheer when you see a good play by either team, a good save by either keeper, a well-timed pass, a good defensive tackle. Cheer when the players display good effort out on the field. Cheer for examples of good sportsmanship.